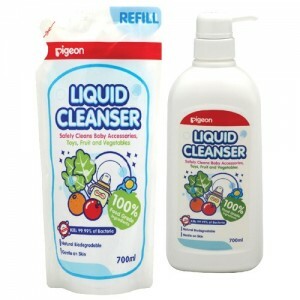 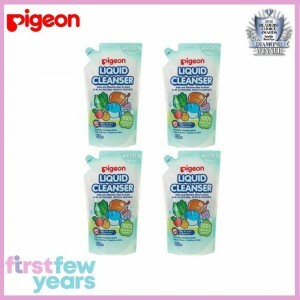 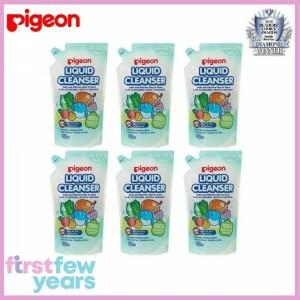 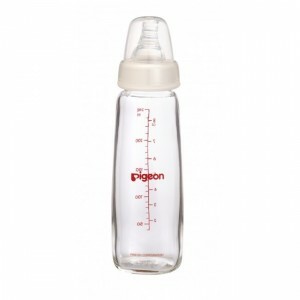 For over half a century, we at PIGEON have worked tirelessly to develop easy-to-use and affordable products for each step of motherhood. 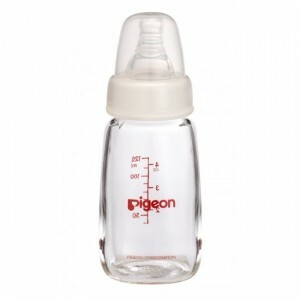 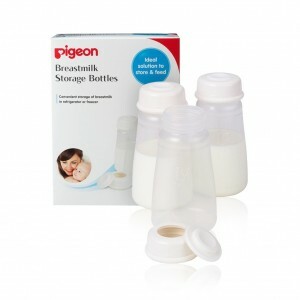 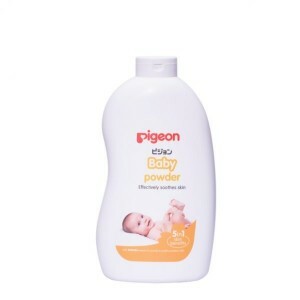 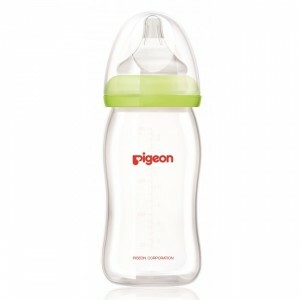 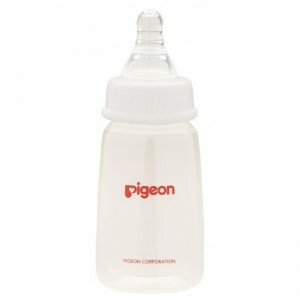 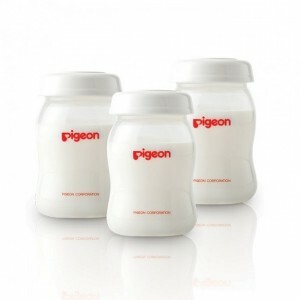 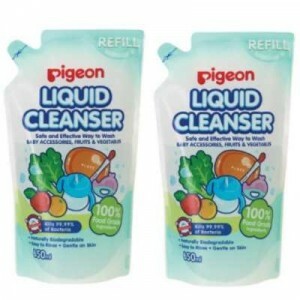 Besides producing breast pump and breastfeeding accessories, PIGEON produces bottles, teats, pacifiers, baby toiletries, baby wet wipes, weaning accessories and many more products. 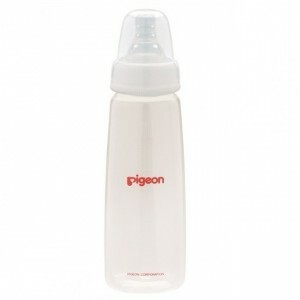 We are the preferred choice for high quality, durable and user-friendly merchandise for mothers, babies and toddlers.